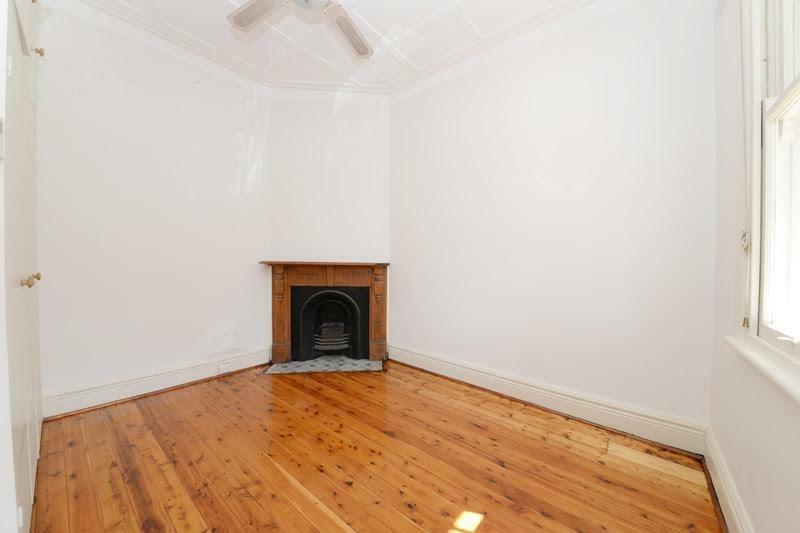 QUEEN ST TERRACE AVAILABLE FOR 6 MONTH LEASE.. DEPOSIT TAKEN INSPECTIONS CANCELLED! 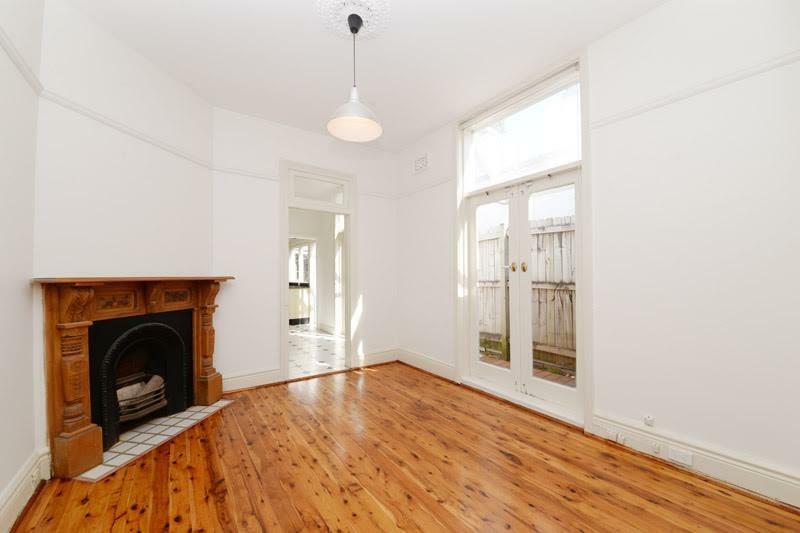 77 Queen Street is a 16 minute walk from the South Coast Line and the T4 Eastern Suburbs and Illawarra Line at the Bondi Junction Station Platform 2 stop. 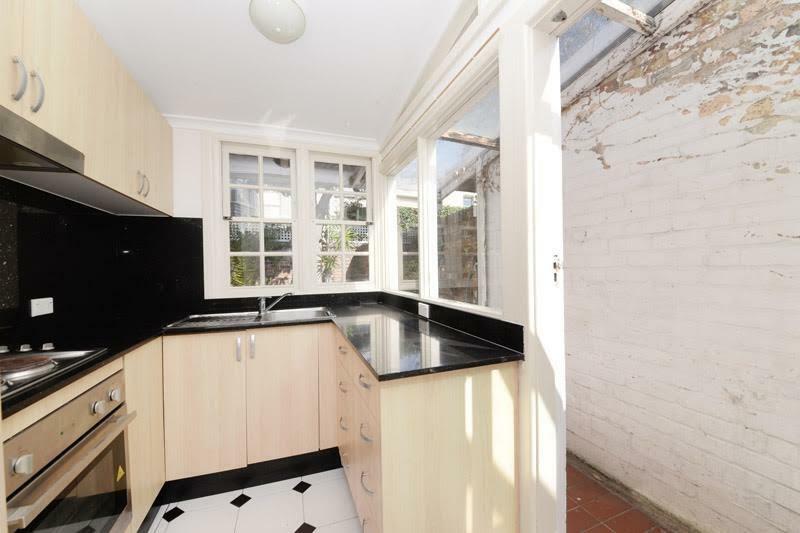 This apartment is in the Woollahra neighborhood in Sydney. 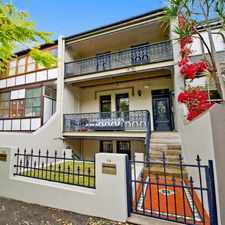 Nearby parks include Centennial Park, Centennial Park and Lachlan Reserve. 77 Queen Street has a Walk Score of 92 out of 100. This location is a Walker’s Paradise so daily errands do not require a car. Right in the eclectic part of Queen Street this single storey home, offers two bedrooms with built-ins, bathroom with bath, separate living and dining areas, polished floors throughout, internal laundry back yard ideal for entertaining. Explore how far you can travel by car, bus, bike and foot from 77 Queen Street. 77 Queen Street has excellent transit which means transit is convenient for most trips. 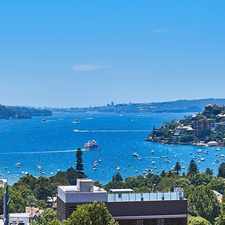 View all Woollahra apartments on a map. 77 Queen Street is in the Woollahra neighborhood. Woollahra is the 32nd most walkable neighborhood in Sydney with a neighborhood Walk Score of 89. 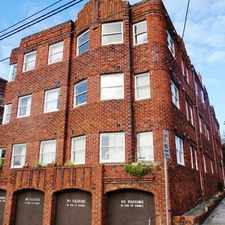 DEPOSIT TAKEN - ART DECO APARTMENT - CONVENIENT LOCATION! DEPOSIT RECEIVED - FULLY FURNISHED TWO BEDROOM UNIT IN CONVENIENT LOCATION! 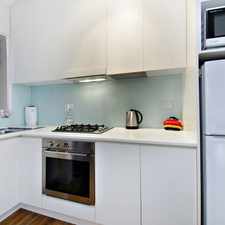 DEPOSIT TAKEN - RENOVATED BEACHSIDE PAD QUIET REAR OF BLOCK!